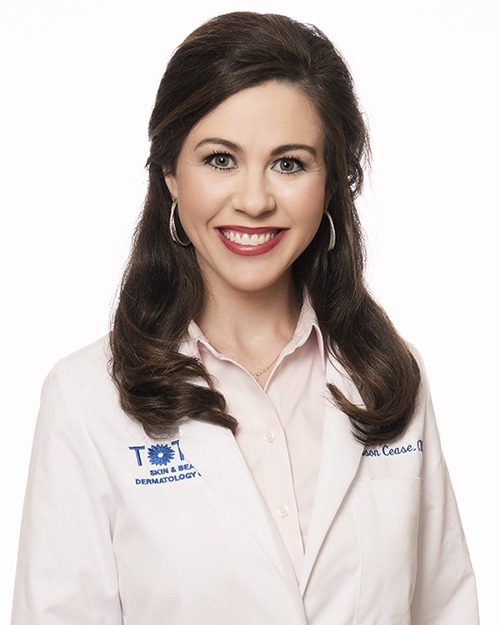 Being a Nurse Practitioner allows me to not only provide a treatment plan and educate patients about their skin concerns, but it also gives me the opportunity to form a relationship with the patient. Education is so important in Dermatology and I feel like I am making a difference in someones life by spending time with them discussing the importance of protecting and taking care of their skin. I am passionate about improving the quality of life for my patients and seeing that come to fruition makes my job fulﬁlling and rewarding.